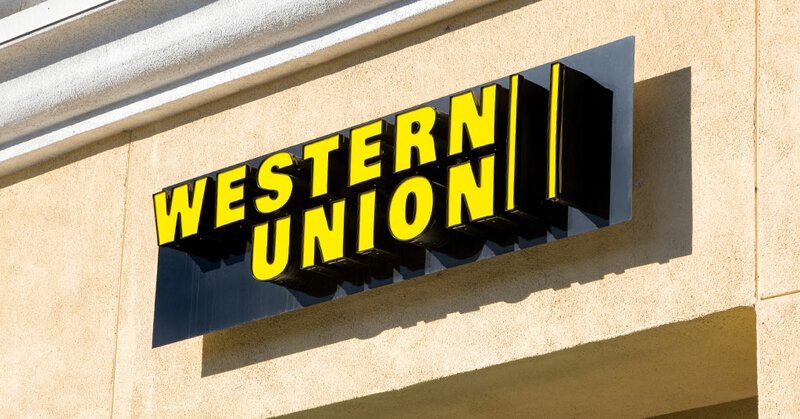 Western Union and kakaobank, the largest mobile-first bank in South Korea, announced the launch of Western Union digital money transfer services within kakaobank’s mobile app. With the integration, over 7.6 million kakaobank customers can now seamlessly send and receive international money transfers from their mobile phones, 24/7. Western Union has operated in Korea since 2001 and has more than 4,000 retail Agent locations in the country.